Iris is our brand new online dashboard design platform developed in conjunction with E-Tabs. 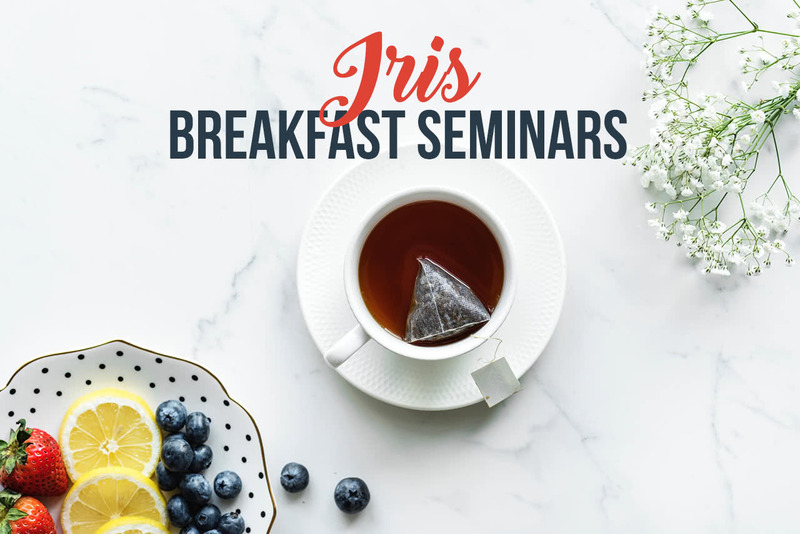 To celebrate Iris’ launch and properly introduce its revolutionary features, we are holding a series of breakfast seminars in London, New York, Los Angeles and Paris. 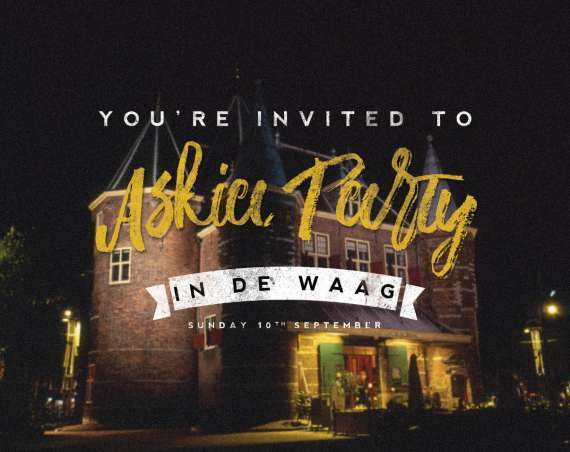 Attendees will get the chance to view a demo by E-Tabs’ Iris expert Russ Budden, quiz the Askia and E-Tabs teams and network with fellow market researchers over a delicious breakfast.